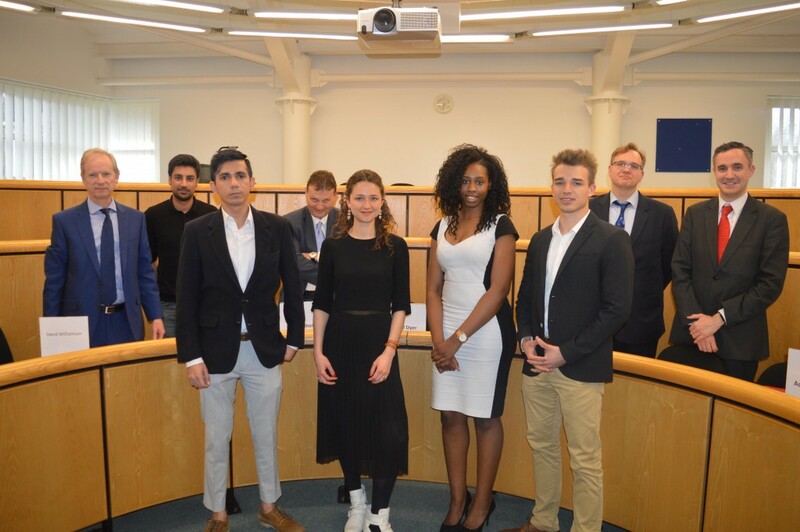 Kent Business School is proud to announce that BSc International Business student, Brenda Okandju has been selected to take part in the European Innovation Academy (EIA) this Summer. The EIA that will take place in Nice, France, in July, is a 15-day programme of entrepreneurship education which gives ‘every participant the opportunity to be immersed in the extreme international start-up environment’. Brenda Okandju’s selection follows her recent success as a finalist of the KBS Business Start-Up Journey, where she successfully pitched to a panel of entrepreneurs and Business School Directors, winning a financial support prize for her start-up idea.